The Hollywood Christmas Parade, formerly the Santa Claus Lane Parade, is an annual parade that takes place on the weekend after Thanksgiving in Hollywood. The parade's 3.5-mile route follows Hollywood Blvd. and features various celebrities among its participants. The Hollywood Chamber of Commerce created th parade in 1928 to boost shopping. 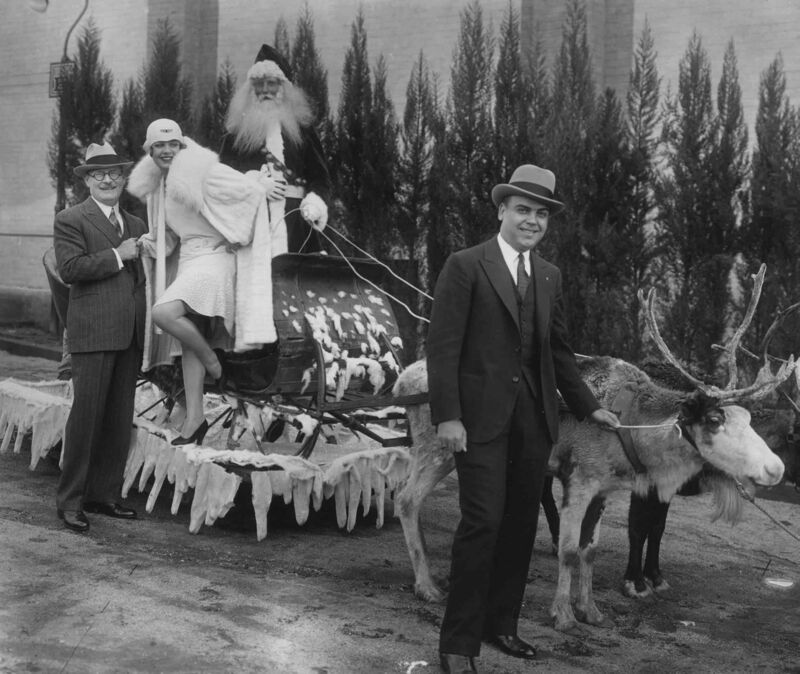 Originally called the Santa Claus Lane Parade, the inaugural event featured only Santa Claus and the actress Jeanette Loff being driven in a sleigh (on wheels) being pulled by two reindeer. .